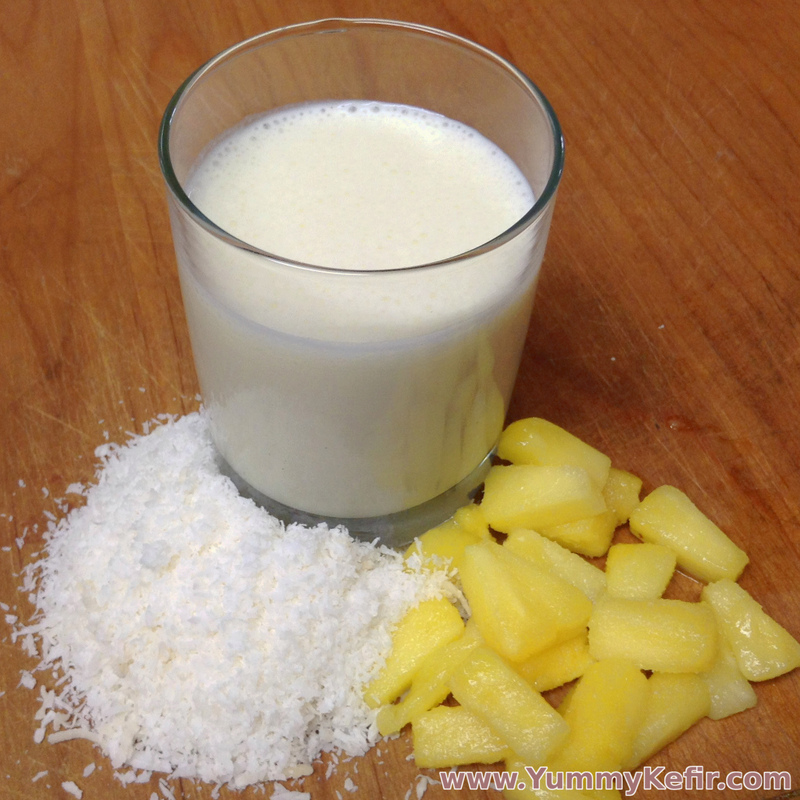 A dash of pineapple, a handful of coconut and 1 minute later you have a to-die-for pineapple coconut smoothie. Get tropical with this super easy smoothie, add in some coconut milk to for an even greater coconut punch. Try it, you will love it! Add sugar/honey to taste and enjoy cold.